Parthiv Patel surprisingly went unsold in the IPL 2018 auction. Wicketkeepers are by default vice-captains of their teams. 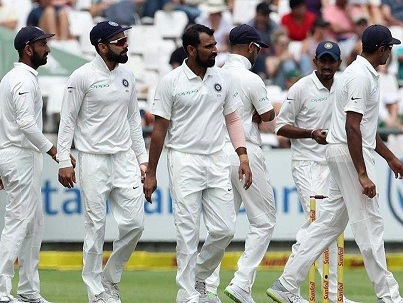 They have the 360-degree view of the field and can help captain and bowlers by giving important suggestions and inputs. 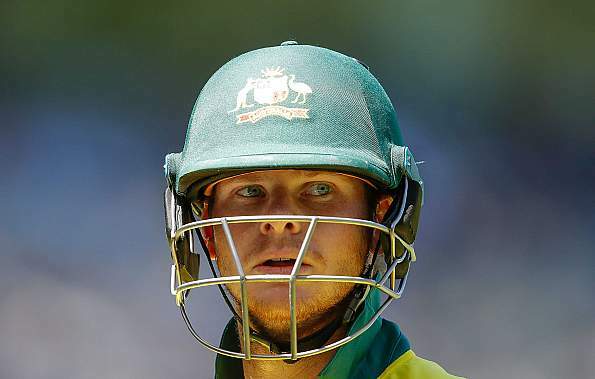 Wicketkeepers who can open can completely change the batting orders of the team, giving their captains a chance to play an extra bowler or batsman. Parthiv Patel failed to excite any franchise into bidding for him. He has played for Mumbai Indians last season and won the tournament with them. Quinton de Kock was bought by Royal Challengers Bangalore. 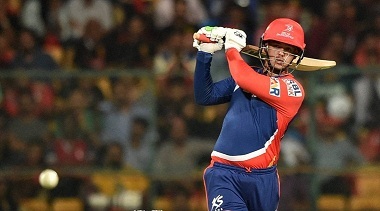 An opener keeper with an IPL century to his name, De Kock was sold to RCB for 2.60 crores. His record stands at 726 runs in 26 matches with a best of 108 and five scores of 50 or more. De Kock Definitely a wonderful opening partner for Brendon McCullum at the RCB camp. Wriddhiman Saha amazed everyone by garnering a bid of 5 crores from Sunrisers Hyderabad. Saha, who is known for his 115* in IPL 2014 finals against KKR, has been a loyal player for KKR and KXIP. His record says it all, as he has played 104 matches, scoring 1557 runs at a strike rate of 130.73 and has taken 51 catches and 17 stumpings. None of the eight franchises showed any interest in bidding for England wicketkeeper Johnny Bairstow, who had set his base price at 1.50 crore. Dinesh Karthik had a bidding war going for him among Mumbai Indians, the team he has played for before and Kolkata Knight Riders. He was bought by Kolkata Knight Riders for 7.40 crore. He has played 152 matches, scoring 2903 runs at a strike rate of 125.94 and a best of 86. He has taken 88 catches and performed 26 stumpings. Naman Ojha, who had played for SRH in the previous season, failed to garner a bid from any franchise. Robin Uthappa got the bidding going with Mumbai Indians showing high interest in him, after losing the bid for Karthik. Rajasthan Royal also got their bid in, but Mumbai persisted with their bidding and finally got him for 6.40 crores. However, Kolkata Knight Riders used their RTM card to retain Uthappa for the IPL 2018. Uthappa has played 149 games, scoring 3735 runs at 131.75 strike rate with a best of 87. He has taken 75 catches and performed 32 stumpings. 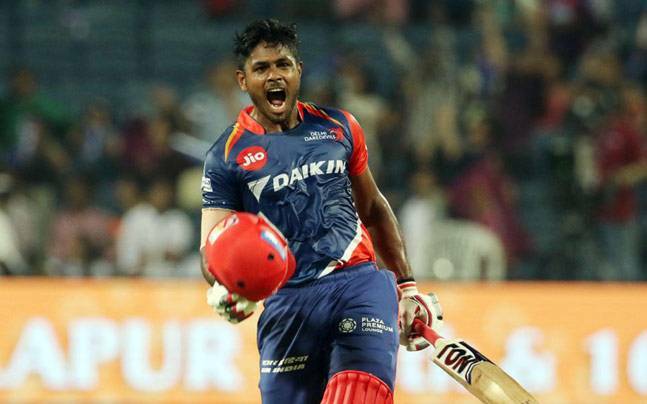 The bids for young talent Sanju Samson came slowly, but MI and RR went for him. 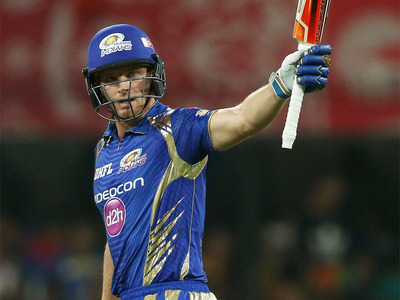 Samson has played successfully for Rajasthan Royals, while MI looked for a local Indian keeper. He was bought by Rajasthan Royals for 8 crores. In 66 matches, Samson has scored 1426 runs at a strike rate of 124.43 and the best score of 102. He has 34 catches and 3 stumpings to his name as well. Ambati Rayudu has played 114 matches, scoring 2416 runs with a best of 81* at a strike rate of 126.16. He kept for MI in some seasons, as they were looking for a better team balance. However, Chennai Super Kings bought him for 2.20 crores, out of nowhere. England keeper Sam Billings went unsold in the auction. Another England keeper Jos Buttler came as the last keeper in the lot and surprisingly, after some delay, bidding started between MI and RR. After a heated bidding war between the two, Rajasthan bought him for 4.40 crore and Mumbai Indians refused to use their RTM card for him.